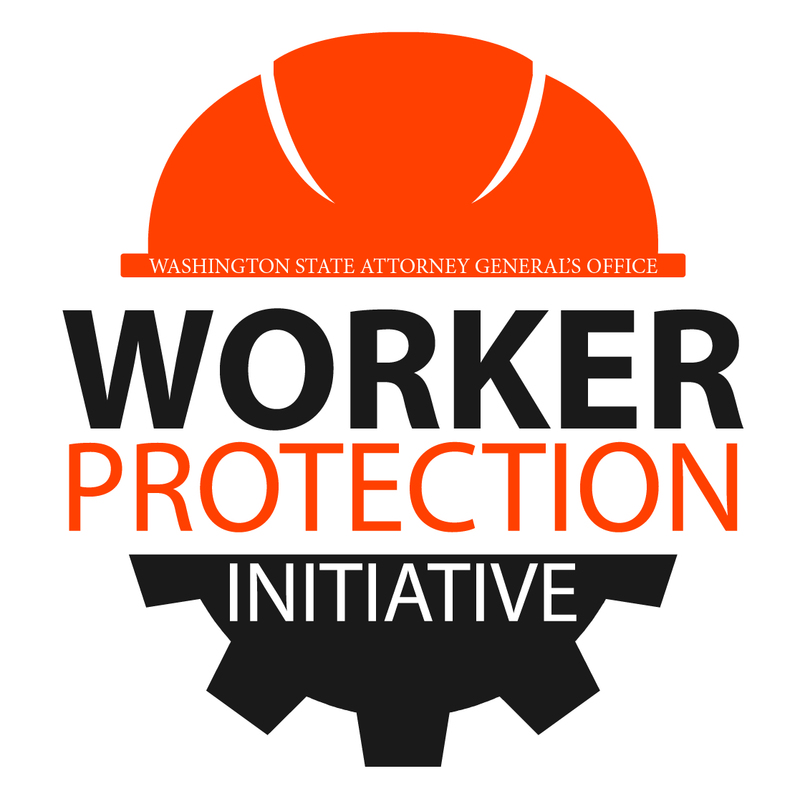 SEATTLE — A Maple Valley contractor and his company must pay back more than $25,000 in unpaid wages in addition to unreported workers’ compensation insurance after a joint investigation by the Attorney General’s Office and the Washington State Department of Labor & Industries (L&I). Alejandro Sandoval and his company, Sandoval Construction, were sentenced today in King County Superior Court after pleading guilty to false reporting and first-degree theft. As part of the plea deal, Sandoval Construction is ordered to reimburse the workers for their unpaid wages and Sandoval will be responsible for unpaid workers’ compensation insurance payments to the state. Under separate civil proceedings, he owes L&I at least $197,000 in unpaid premiums, interest and penalties. L&I enforces workplace rights and administers the state workers’ compensation insurance system that helps injured workers heal and return to work. When employers cheat and fail to pay their fair share, those who follow the rules pay higher premiums. The Attorney General’s Office began its criminal investigation in 2016 after L&I received complaints from a dozen workers for Sandoval and his company, alleging Sandoval Construction had not paid them $25,620 in wages that they were owed. In addition, an L&I audit revealed that Sandoval had underreported his workers’ compensation payments to the state agency, despite deducting them from employee paychecks. The audit, which covered a sampling of four different quarters, found he owed more than twice what he reported to L&I in that timeframe. Sandoval pleaded guilty to one count of Employer’s False Reporting or Failure to Secure Payment of Compensation in King County Superior Court in June. Today he was sentenced to 30 days electronic home monitoring and must pay $200 in fines, penalties, costs and fees. As part of a separate plea deal filed earlier this month, Sandoval’s company pleaded guilty to first-degree theft, and must pay back in full the wages it owes to the 12 employees. Sandoval agreed to a payment plan and began paying back the wages in 2017. Since he became Attorney General, Ferguson has prosecuted criminal wage theft cases covering tens of thousands of dollars in unpaid wages. He also successfully proposed bipartisan legislation in 2017 prohibiting businesses that have willfully violated state wage theft laws from being awarded government contracts. Gov. Jay Inslee signed Ferguson’s legislation into law in May of 2017. The investigation and prosecution of this case are part of a coordinated enforcement effort between the Attorney General’s Office and the state Department of Labor & Industries. The project targets companies that violate multiple laws related to workers, including wage and workers’ compensation insurance violations, worker safety and health, and contractor compliance. This case is part of Ferguson’s larger Worker Protection Initiative to protect workers from unfair or illegal treatment in the workplace. Assistant Attorney General Tienney Milnor prosecuted the case. If you believe your workplace rights have been violated, including not receiving pay, being denied rest or meal breaks, or not being allowed to use paid sick leave to care for a family member, you can file an online complaint with L&I, or download a complaint form and return it to the L&I office in the county where the business is located.